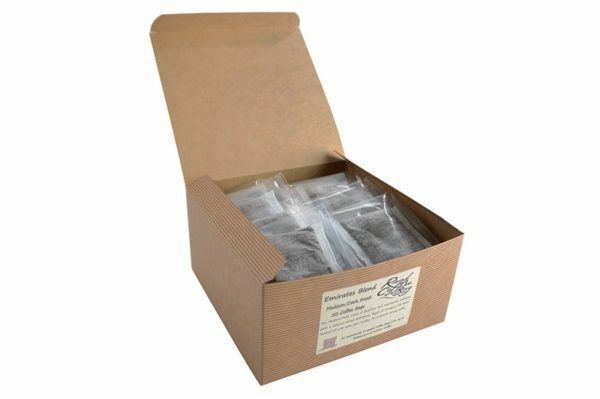 Biodegradable Bags, Say No To Plastic Coffee Pods! Our new Individually Wrapped Coffee Bags give you the chance to take your coffee bags with you wherever you are and whatever you are doing. 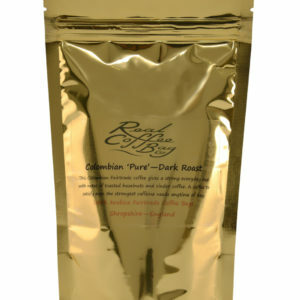 They come in an individual outer sachet, and are ready to use morning, day and night. They are available in any of our 6 blends and 3 flavours, so just make your selection, and they will be on there way to you in a flash! All of our Coffee Bags contain 9g of freshly ground coffee, so when you put your Coffee Bag into your cup, you know that you will get a fresh cup of coffee really quickly, and will not have to clean away any messy coffee grinds! 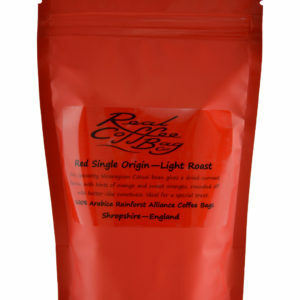 How simple can really great fresh coffee be!! 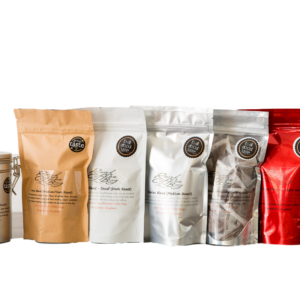 We are pleased to introduce our range of Individually Wrapped coffee bags, available in any of our 6 coffee blends, and 3 coffee flavours. The only decision you need to make is what coffee to take with you to the office, or to that night in a hotel for work – you need never be without your coffee bags again! 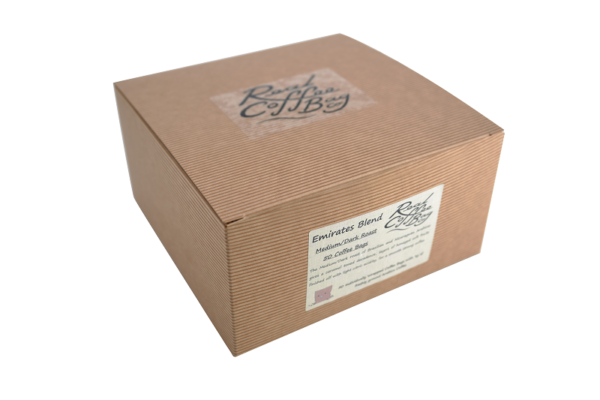 Simply tell us the coffee you would like to have in this fabulous box, and we will make up your order to your requirements. 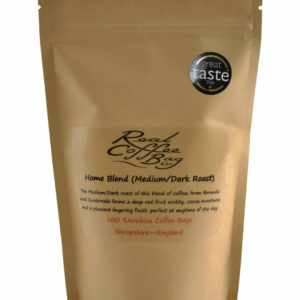 Keep up to date with our special offers, new flavours and any other exciting Coffee Bag news.